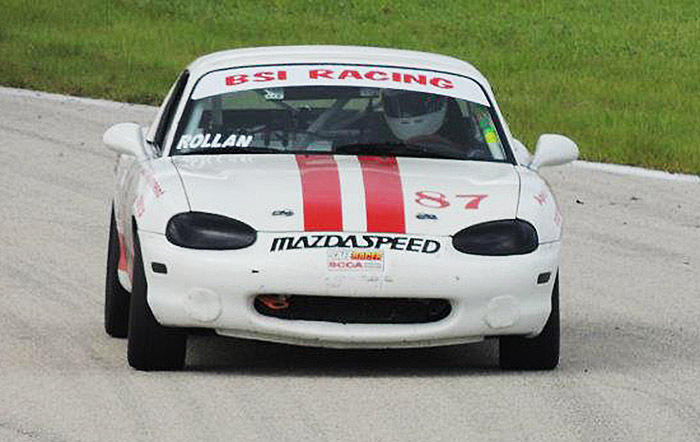 Selin Rolan Takes 3 Poles And 3 Wins At PBIR In His New Rossini Powered Spec Miata! 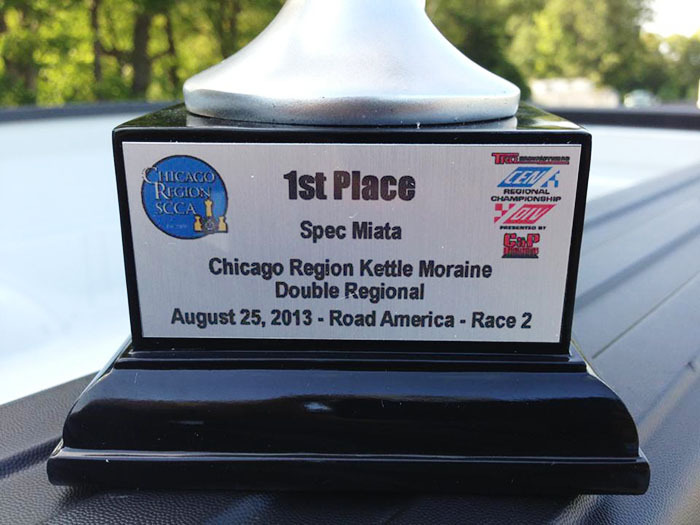 Matthew Van Vurst Wins First Time Out At Road America! 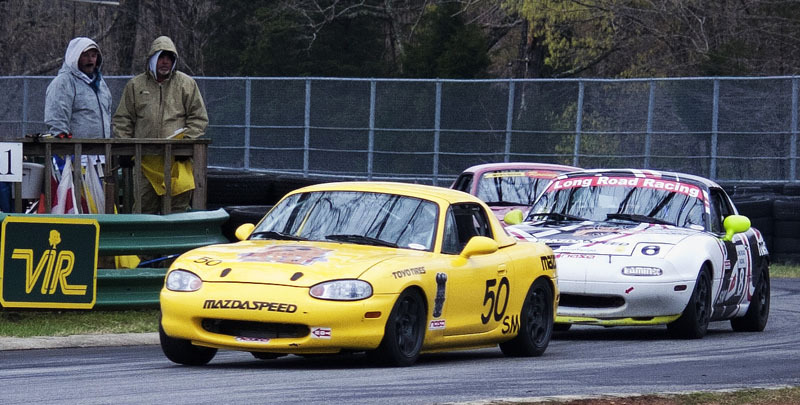 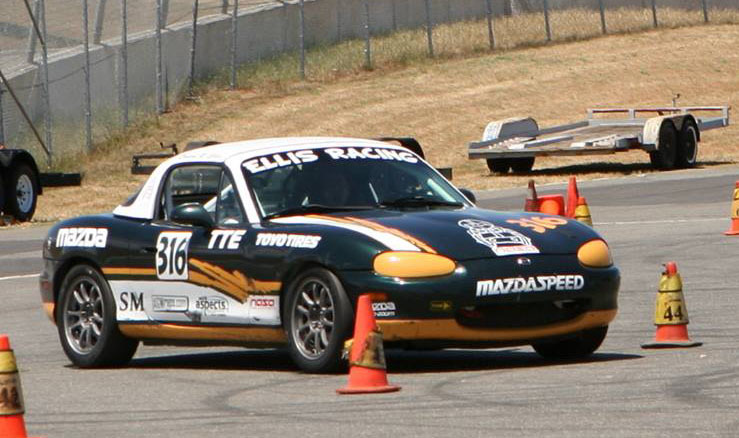 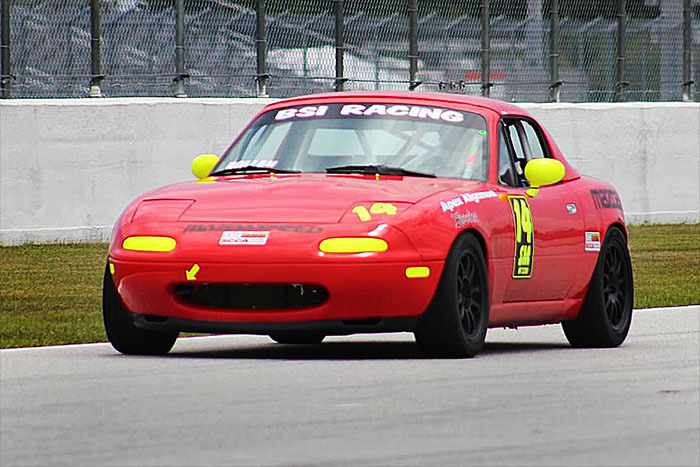 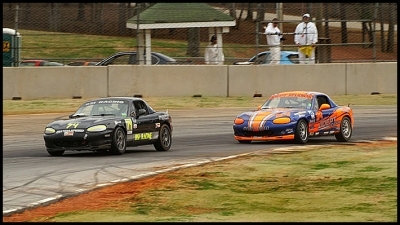 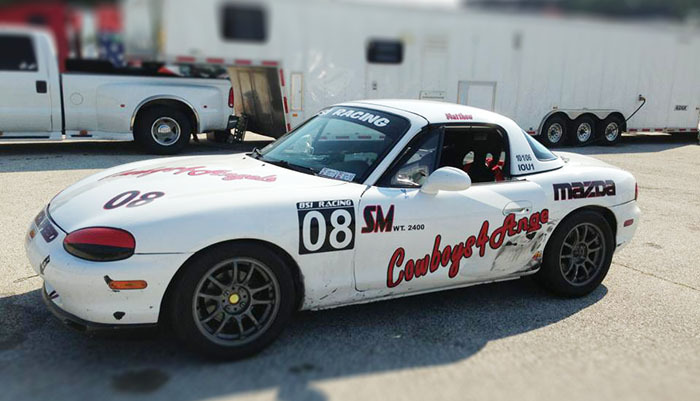 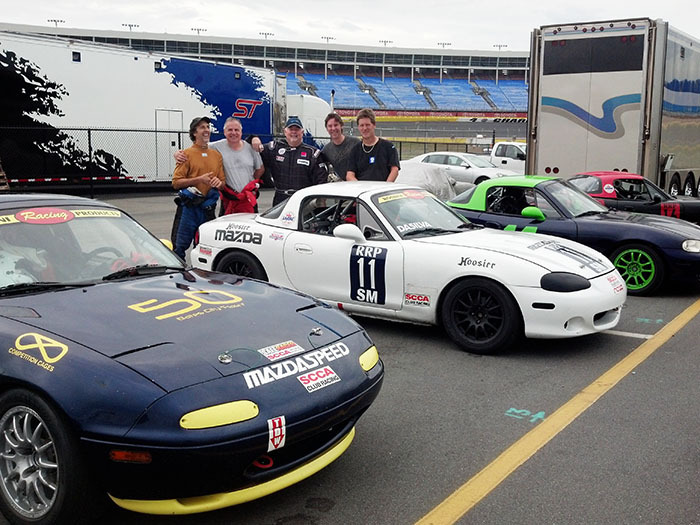 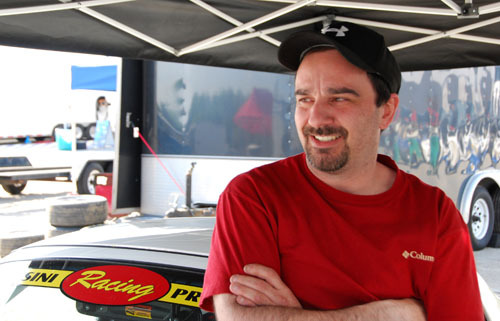 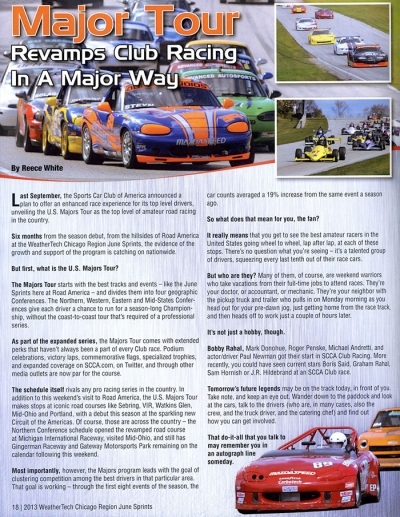 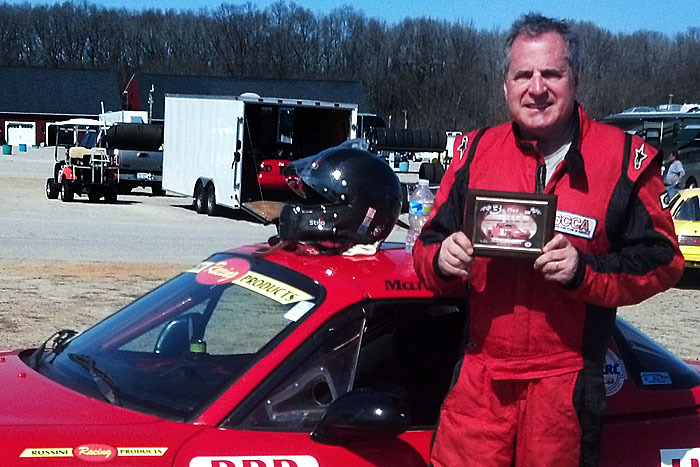 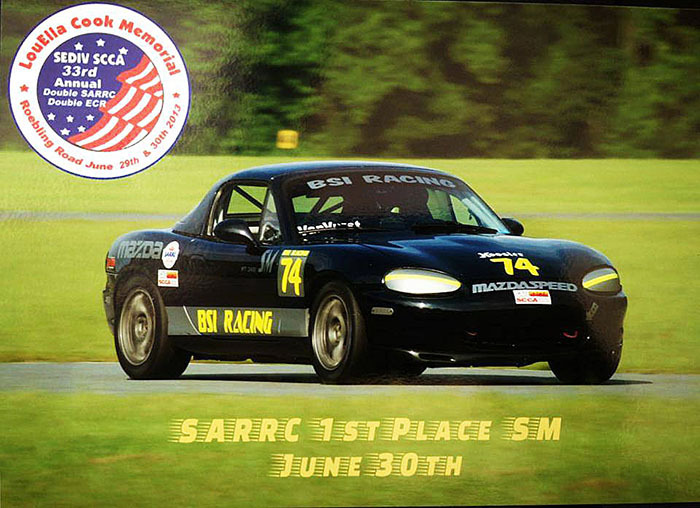 Manny DaSilva Wins First Time Out In His New Rossini Spec Miata! 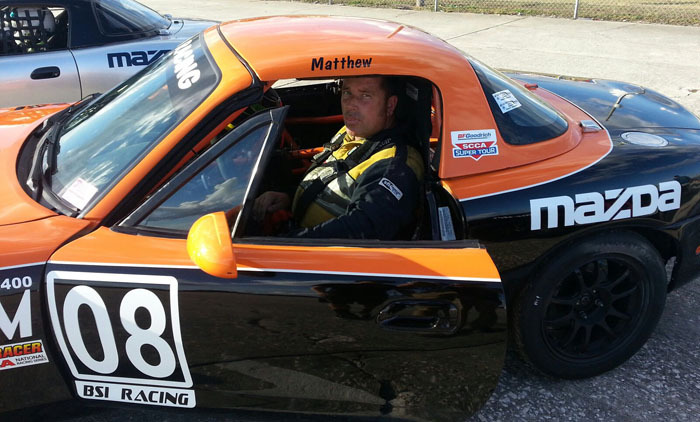 Mark Gibbons Runs The Fastest Lap And Podiums At Sebring TES Enduro! 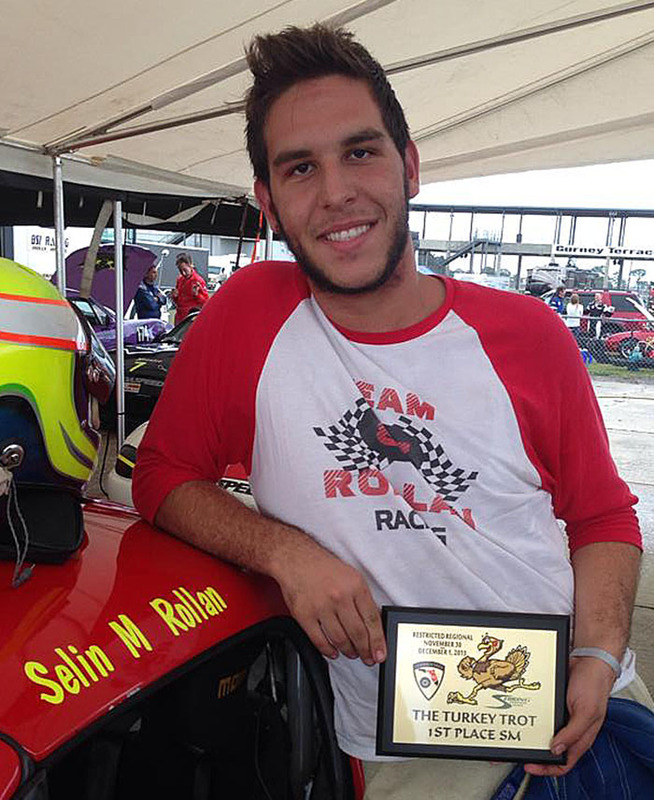 Selin Rolan Emulates His Son With A Pole And 2nd Place Finish At The Sebring TES Enduro! 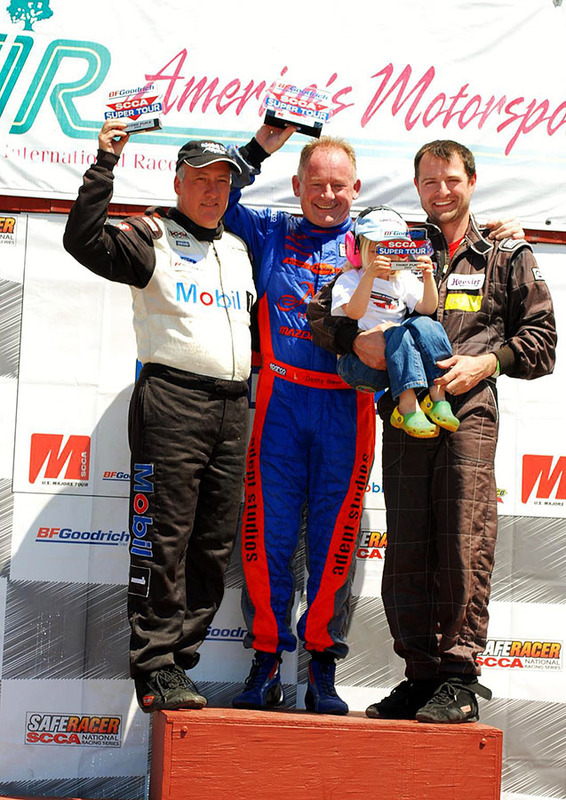 Rossini Driver Danny Steyn Sets Both Poles At 2013 June Sprints, Gets Taken Out While Leading! 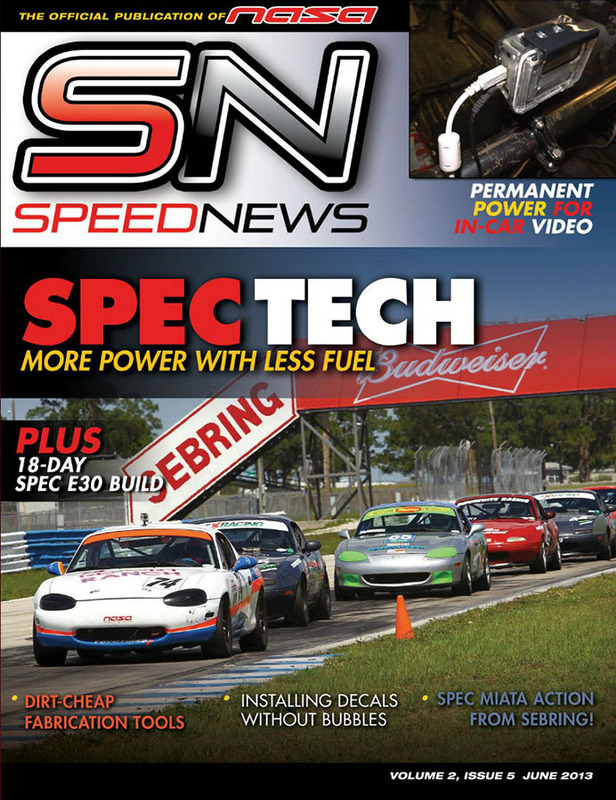 Jim Blaisdell Makes The Cover Of SpeedNews Magazine! 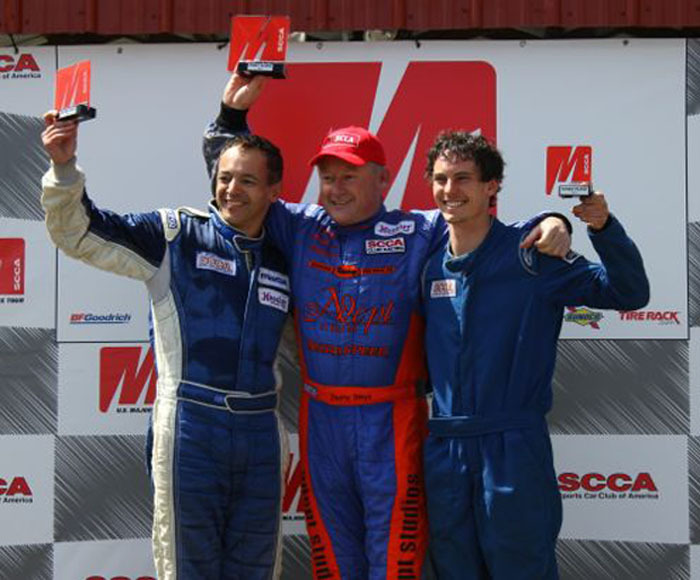 Danny Steyn Wins At The Summit Point Double Majors! 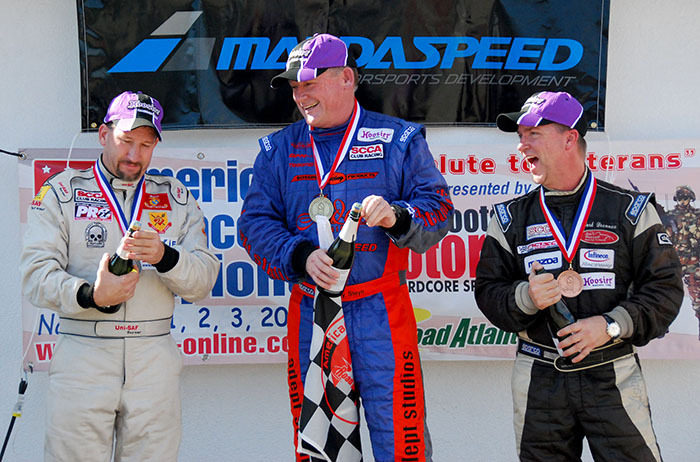 Van Vurst Brothers Dominate At Daytona. 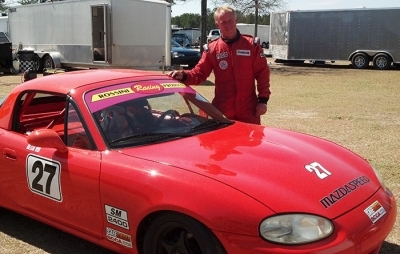 Chip Sets New Daytona Lap Record! 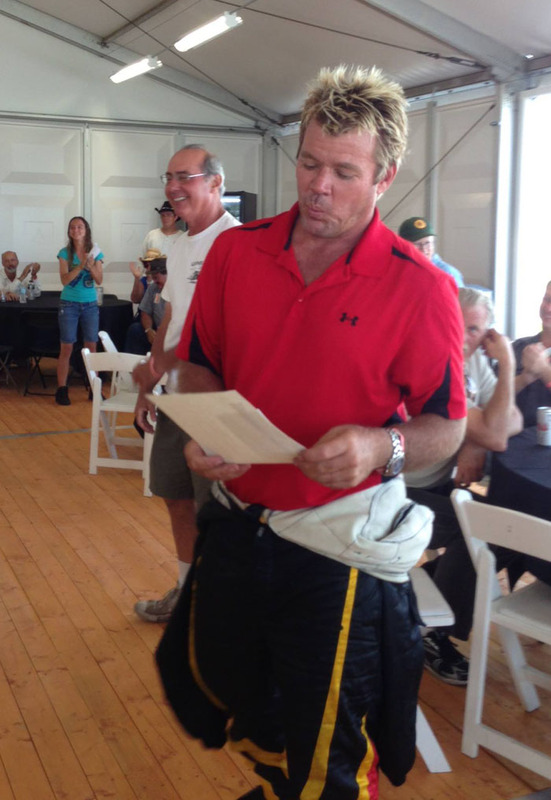 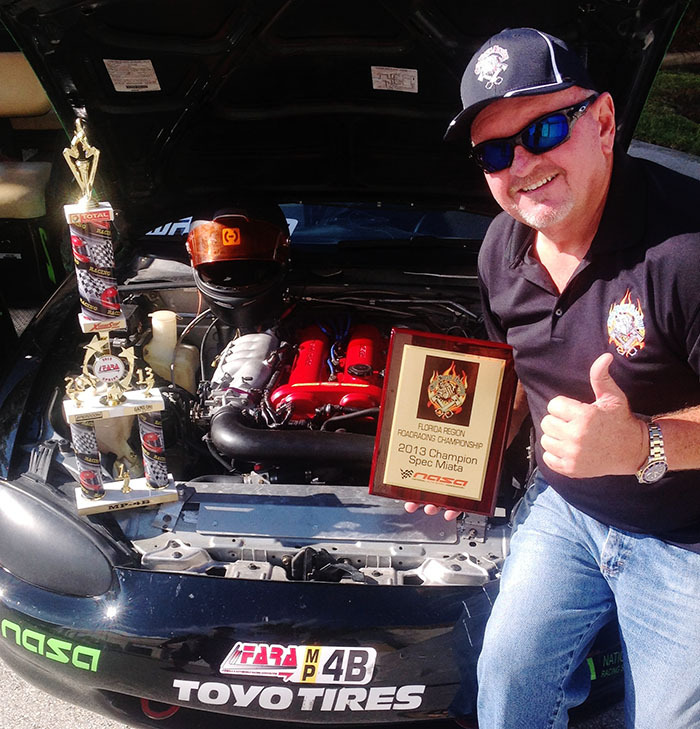 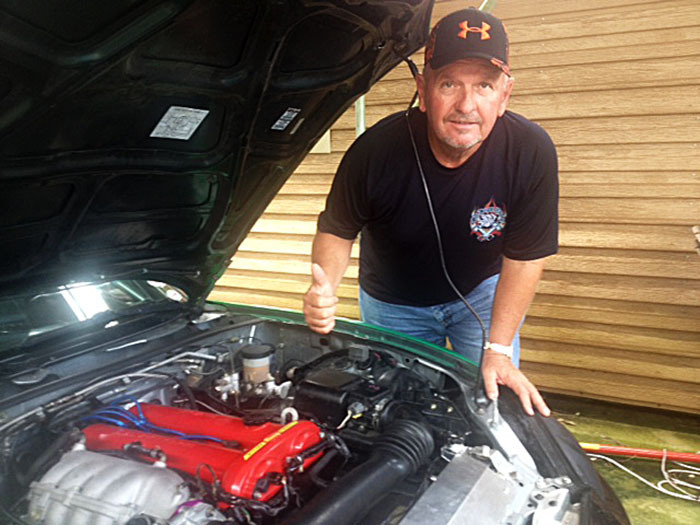 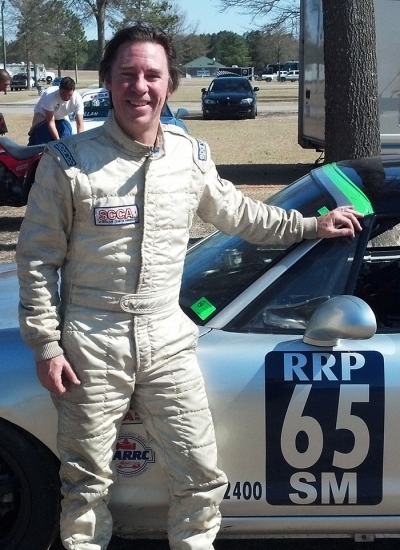 Rossini Driver Jim Blaisdell Podiums Both Days At NASA Sebring Event! 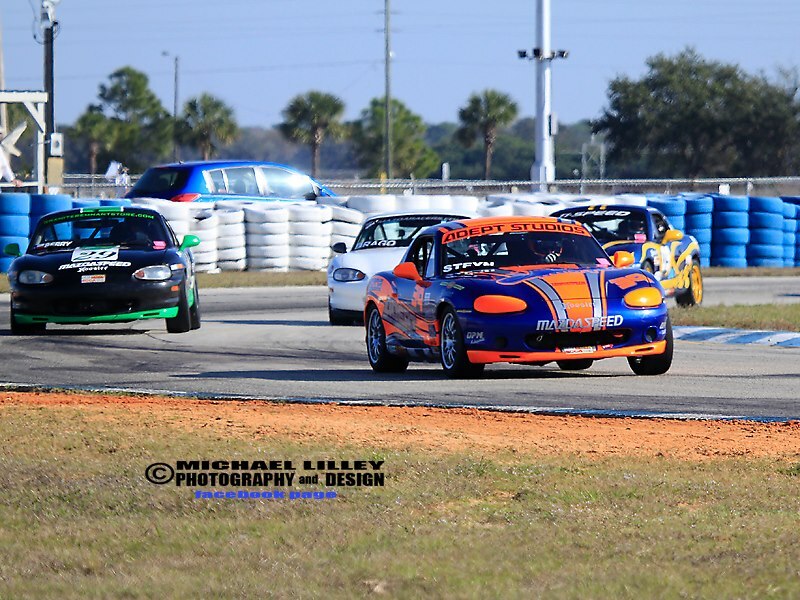 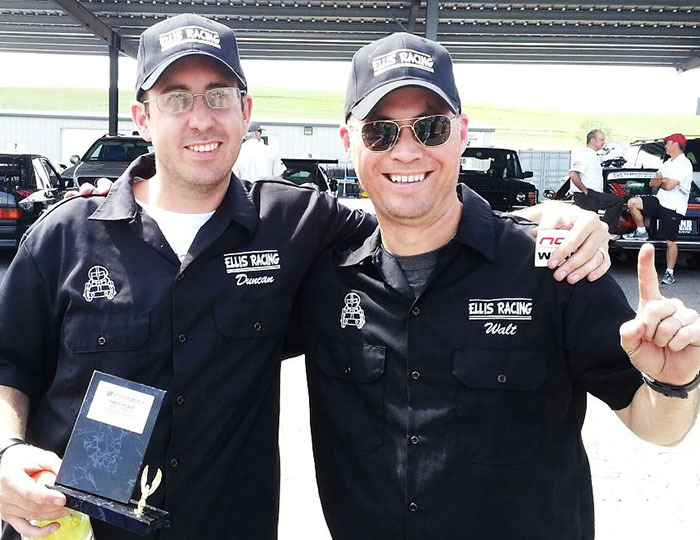 Rossini Engines On The West Coast – New Rossini Driver Duncan Ellis Powers To The Win! 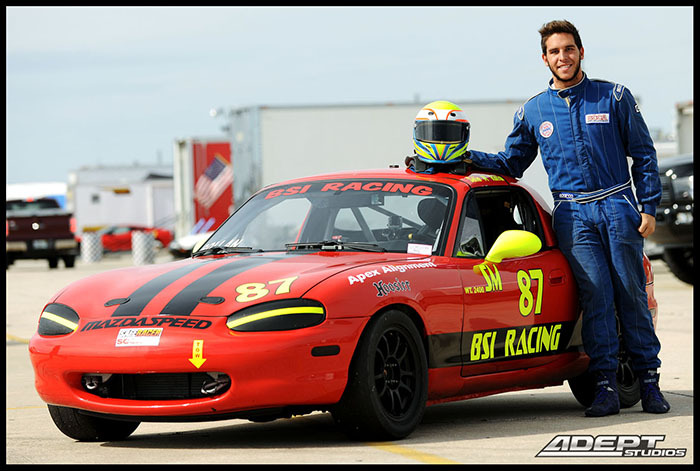 Selin Rollan Joins The Rossini Racing Team And Celebrates With A Pole At CMP! 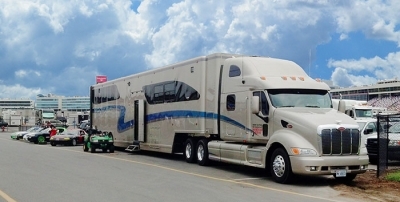 The Rossini Trailer Is Always The Fun Place To Be At Any Race! 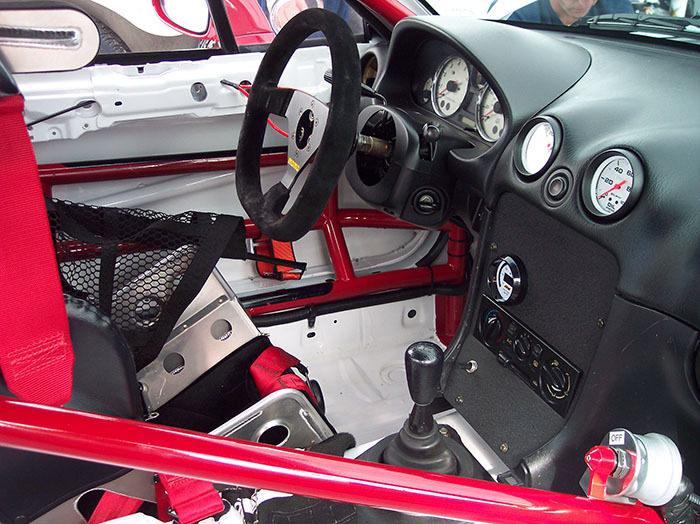 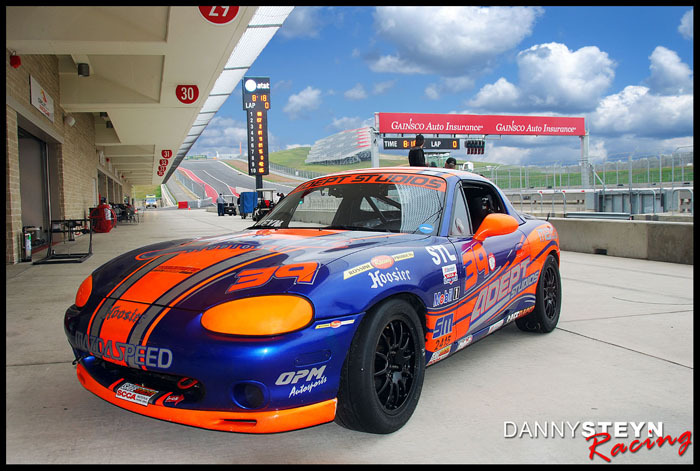 Rossini Drivers Make The Trip To Race At COTA – Circuit Of The Americas. 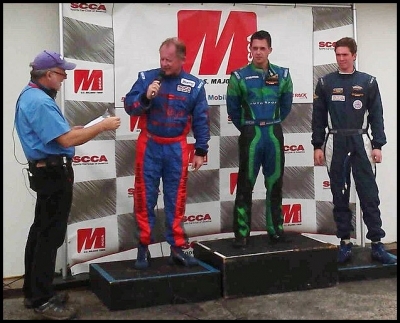 Steyn Finishes 5th. 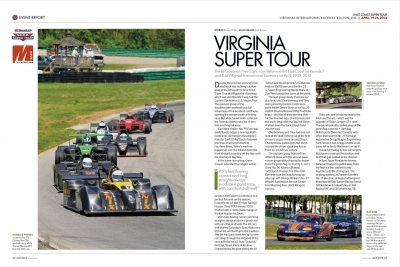 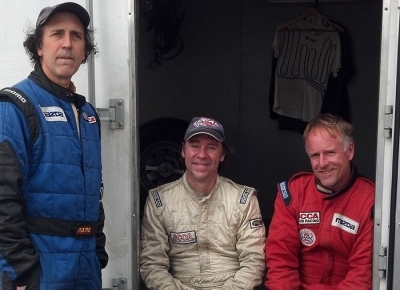 Rossini Drivers DaSilva And Linger Podium At VIR March Memories, Mike Rossini Finishes 4th! 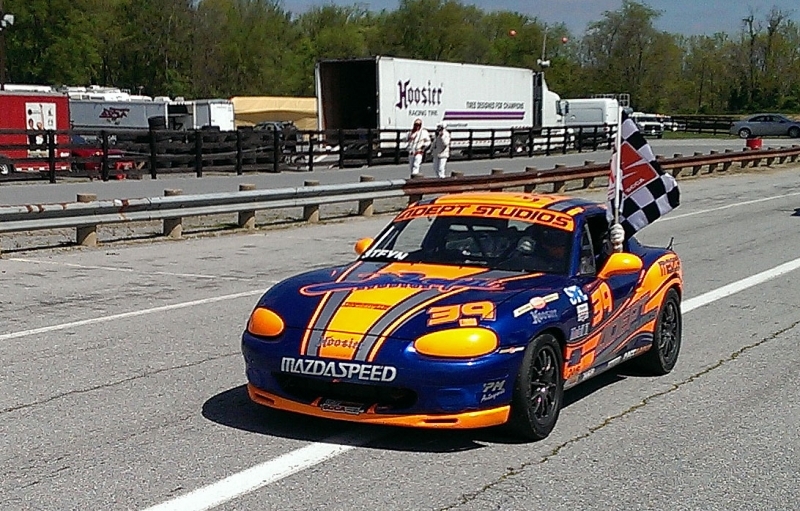 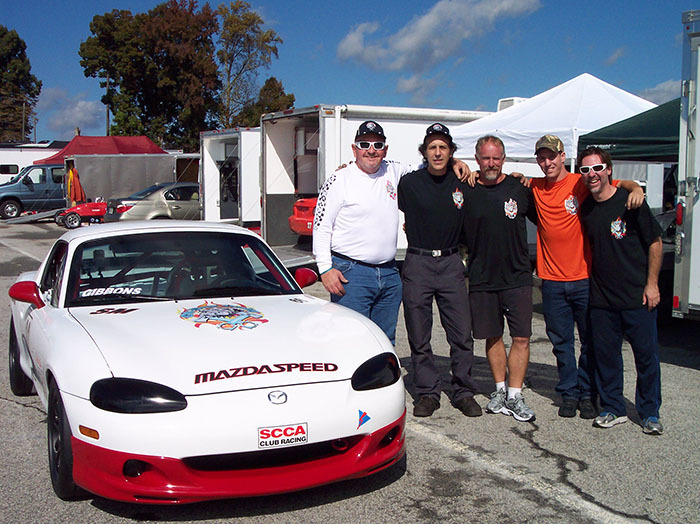 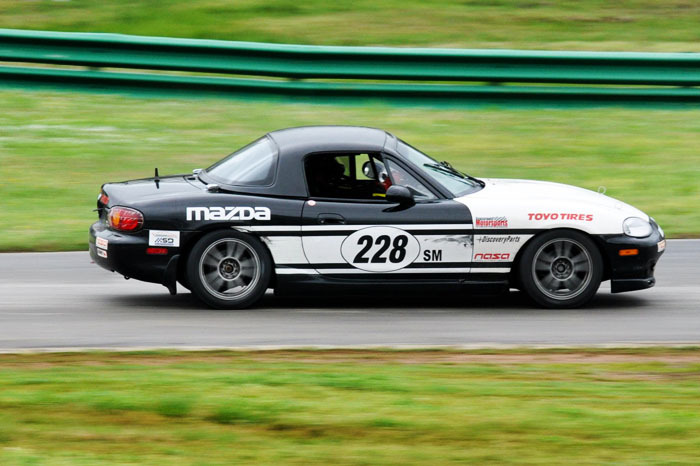 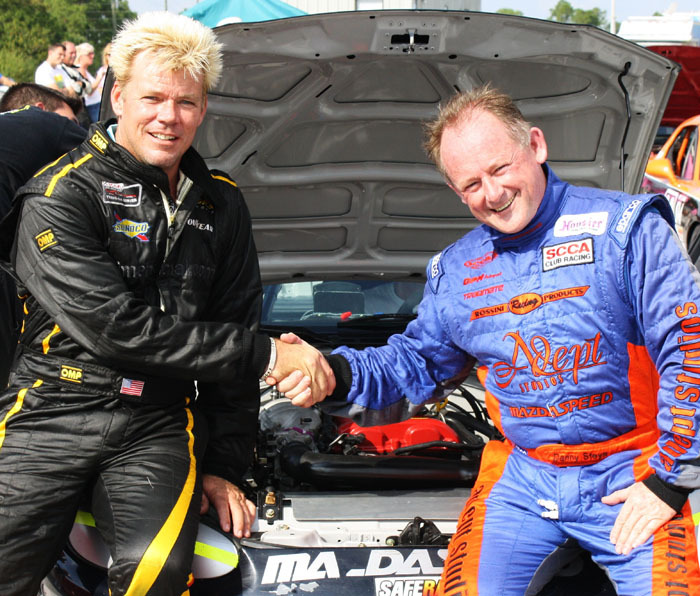 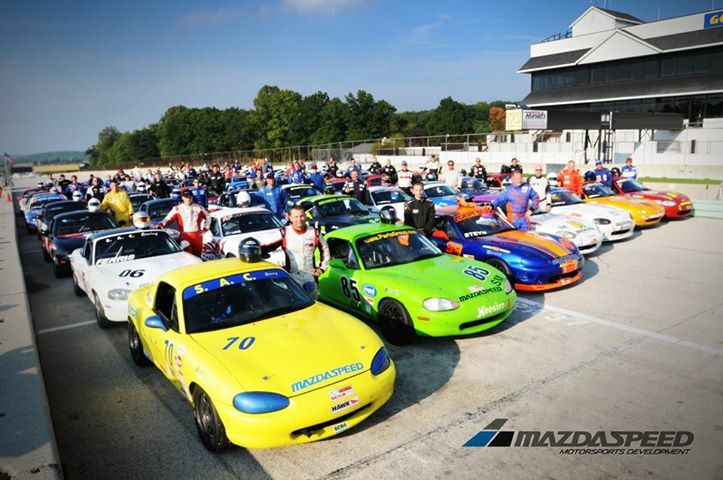 Adam Molaver Dominates NASA Mid Atlantic Season Opener At VIR. 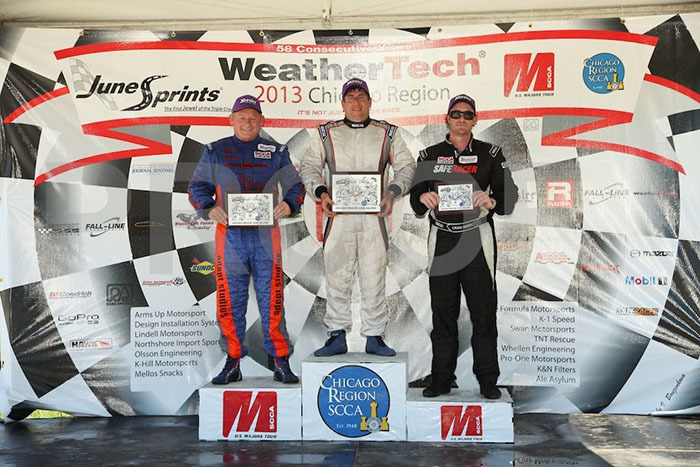 Wilkinson Podiums Both Days! 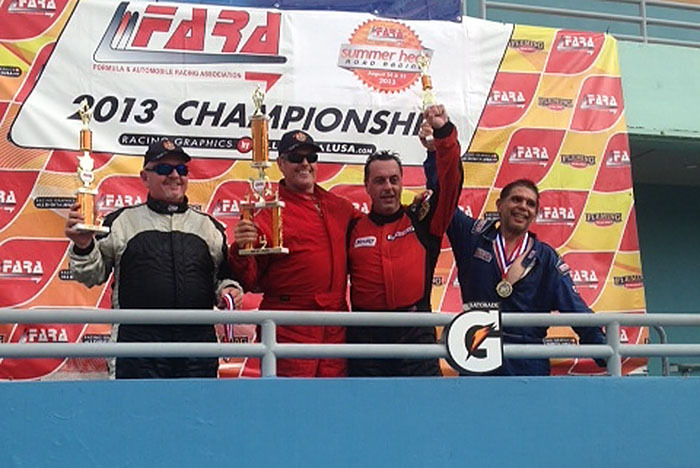 Rossini Drivers Steyn And Van Vurst Take The Poles And The Wins At PBIR Double National! 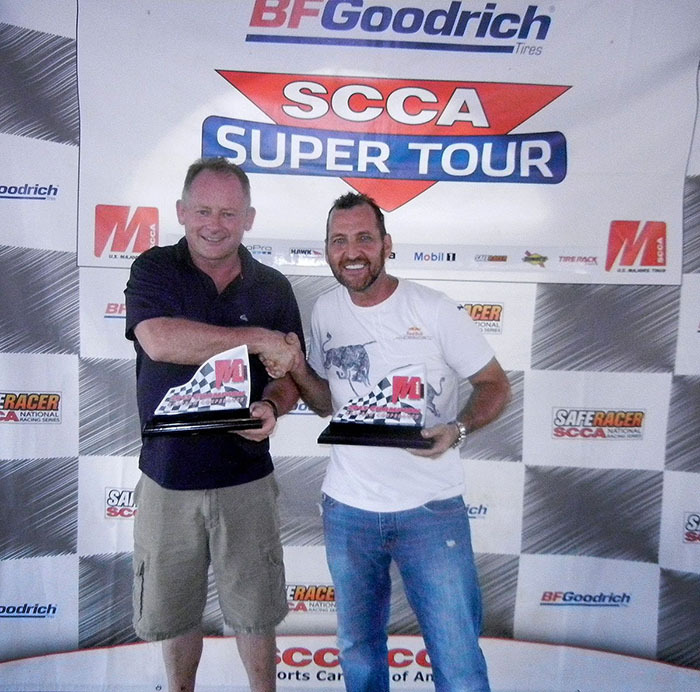 Rossini Drivers Steyn And Van Vurst Put On A Show At Sebring Majors National Tour!